Pushkar Mitra is a tri-lingual Immigration Attorney who is proudly serving clients dealing with all types of immigration issues. He is currently accepting new clients in the Chicago area. As of 2017, he speaks three languages proficiently. Pushkar Mitra received his Juris Doctor from the University of Miami School of Law, where he graduated in 2010. Before obtaining his license to practice law, Pushkar Mitra became a Certified Legal Intern working at the Miami Public Defender’s Office. After passing the Bar, he was the first PIP attorney hired by Landau & Associates, P.A., which today it is a premium South Florida PIP law firm. He remained in this position until 2011, when he accepted a job as an Associate Attorney for Kubicki Draper. In 2013, Pushkar Singh began working as an attorney at Push Singh, P.A., where he remained until 2015. Today, he is the CEO of Mitra Firm, and works relentlessly to defend against injustices of insurance companies. Now, he is working tirelessly to develop an immigration law practice expanding from USA’s coast to coast. Recent Award – 10 Best Immigration Attorney in Chicago, Illinois. Link. Attorney Pushkar Mitra is a former insurance defense attorney, but he has been handling PIP cases and lawsuits since 2011. He also provides concierge law e-services to his clients and lawsuits under $5,000.00 only. 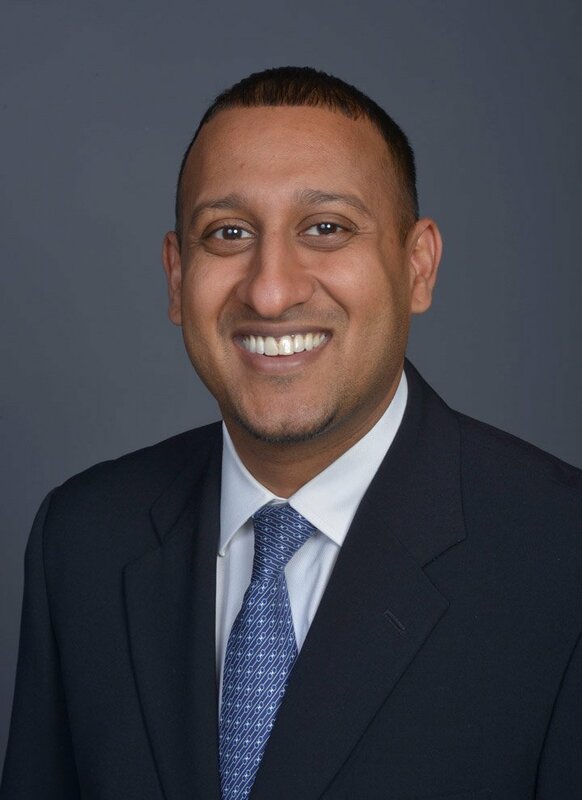 In 2016, Attorney Mitra expanded into Immigration Law in the honor of his Indian immigrant heritage, and in the memory of his Nana, Mahesh Sinha from Bihar, India. As a tri-lingual attorney handling immigration cases in Chicago, Illinois, Pushkar Mitra is able to speak to clients in English, Spanish or Hindi/Urdu. When dealing with any client, he always takes the time to listen to the clients’ facts, understands their position and helps them decide on the best course of action. When necessary, he is also willing to work with other attorneys to help clients resolve their cases with the best solution possible.